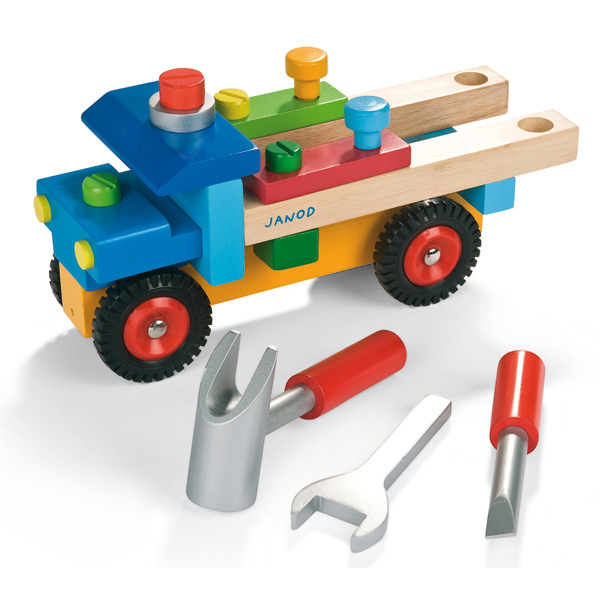 Just what every builder needs - a truck complete with tools of the trade. 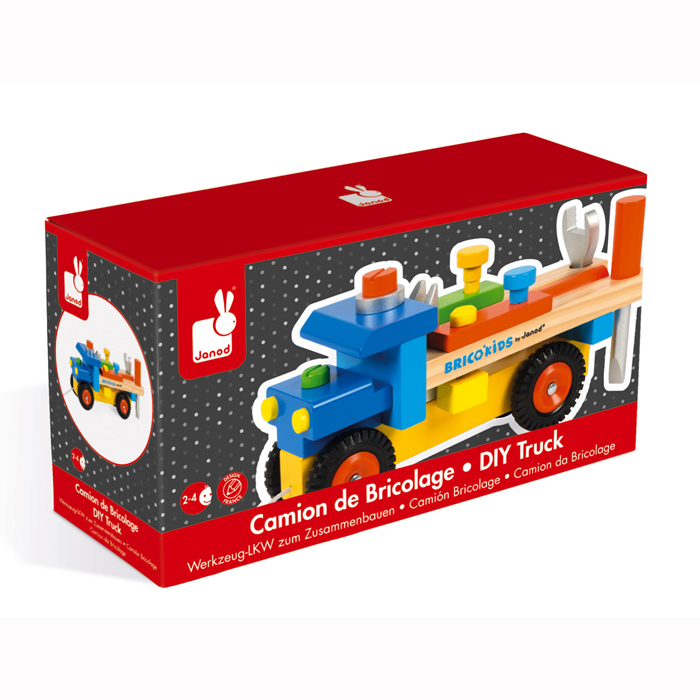 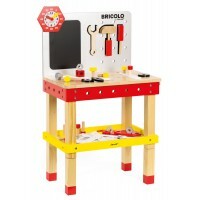 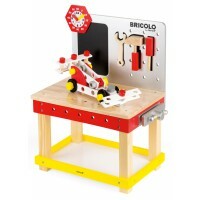 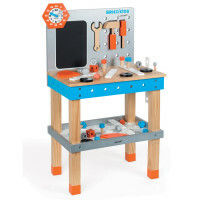 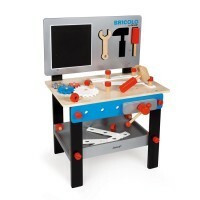 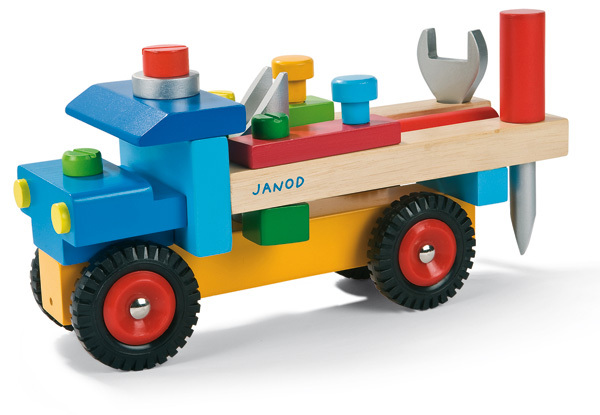 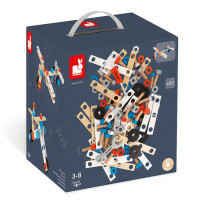 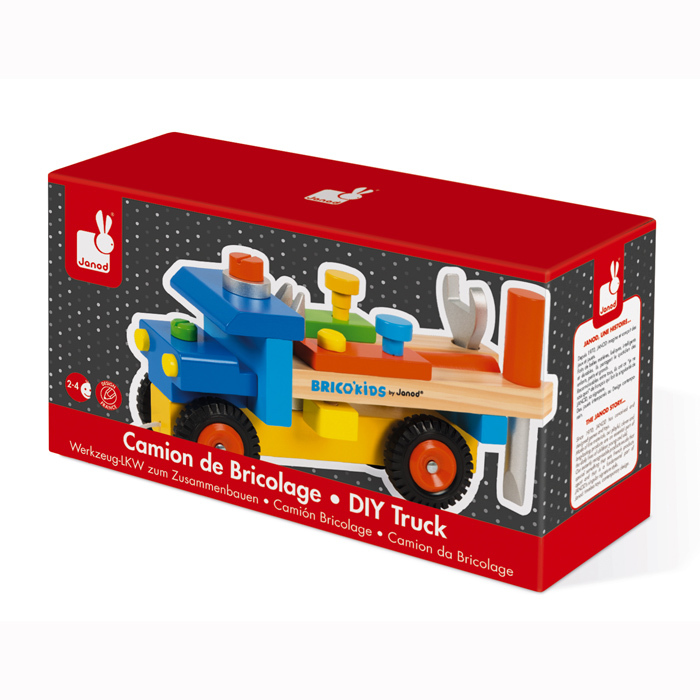 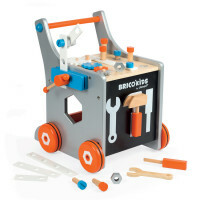 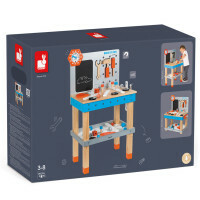 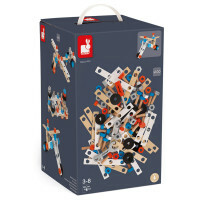 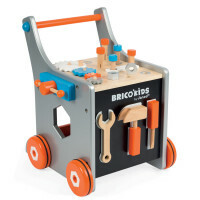 This chunky truck is perfectly sized for little hands, has moveable rubber wheels and wooden tools such as a screwdriver, hammer and wrench. 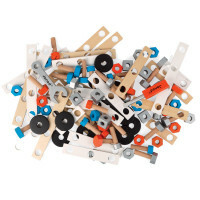 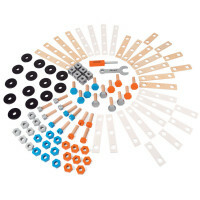 Chunky bolts and screws are stored in the truck ready for use.